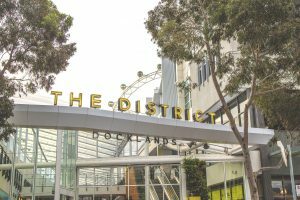 The District Docklands 440 Docklands Drive is the experiential heart of the Docklands, primed to become Melbourne’s leading lifestyle destination. Shop your favourite Australian and international brands. Experience Melbourne’s top attractions including the Melbourne Star, ArtVo Immersive Gallery, Dialogue in the Dark and grab a bite to eat at a variety of cafes. 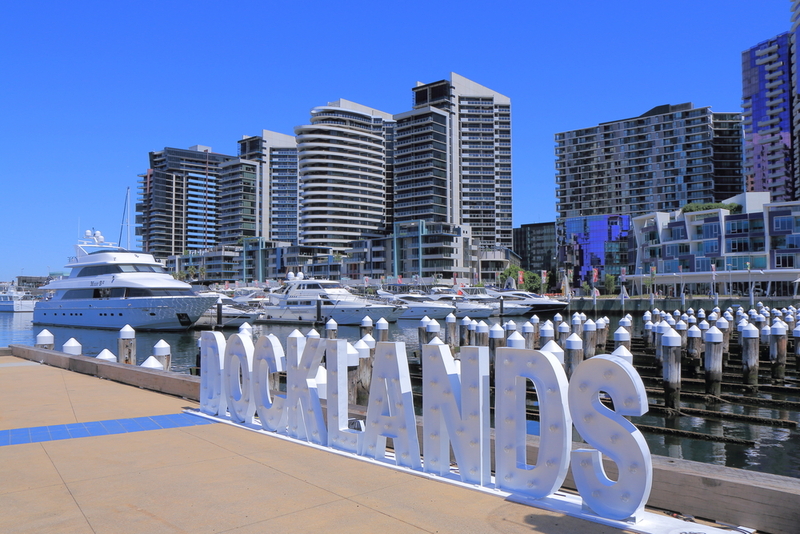 All through the day from morning till late, Docklands is the place to experience DIFFERENT! A good place to begin is the tree lined pavements at the ‘Paris’ end of Collins Street offering famous world wide designer labels in elegant and exclusive designer boutiques. Stroll further down to Bourke Street Mall, which has Myer, David Jones + loads of others. The labyrinth of laneways and arcades such as Hardware Lane, Howey Place, Block Arcade, The Causeway, and Niagara Lane all offering unique specialist stores, designer boutiques with the finest in fashion. A short tram ride from the city center. Shop in style at one of the many exclusive boutiques specializing in men’s and women’s clothing and shoes. Most boutiques are located in the area between Punt Road and Chapel St. Chapel St would have to be Melbourne’s most fashionable and trend setting street with cutting edge and ultra hip boutiques that showcase all the very latest fashions and street wear.Chapel Street is a lively, cosmopolitan shopping precinct that has plenty to see with loads of funky bars and cafes to grab a bite to eat and drink in. Most of the boutiques are between Toorak and Commercial Roads but a walk along the entire length of the street is well worth the effort. Further down Chapel St at Number 500 is the Jam Factory, which is a large shopping, and entertainment complex. Greville Street Is located in Prahran off Chapel Street, near the Prahran Town Hall. Colourful fashions, eclectic gifts, books and jewellery shops, stylish salons, and music stores open their doors seven days a week. 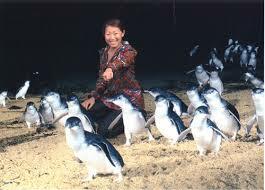 You will also discover lounge bars, lively cafes and great restaurants. This popular seaside suburb is home to the famous Acland Street, which is filled with numerous clothing boutiques, excellent bookshops and great gift shops. 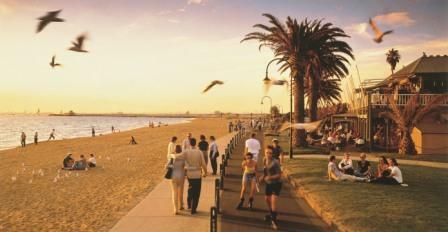 Added to this wonderful sea breeze street are where you will find scrumptious cake shops, which are famous Melbourne wide, fish & chip shops, cafes, bars and restaurants. Brunswick Street is a vibrant and colourful street. Couple this with lots of groovy, grungy and offbeat clothing shops which accommodate everything from 1950’s revivalist retro fashion, to bookshops and jewellery shops and scattered between these shops you also find innovative young designers. and Church Street). Absolutely huge savings can be made from purchases at any of these stores and retail outlets. Swan Street and surrounds are home to about 30 bargain outlets stocking clothing as well as furniture and general merchandise. 206 Bourke Street is the gateway to Chinatown and Melbourne’smost exciting new retail and dining destination. 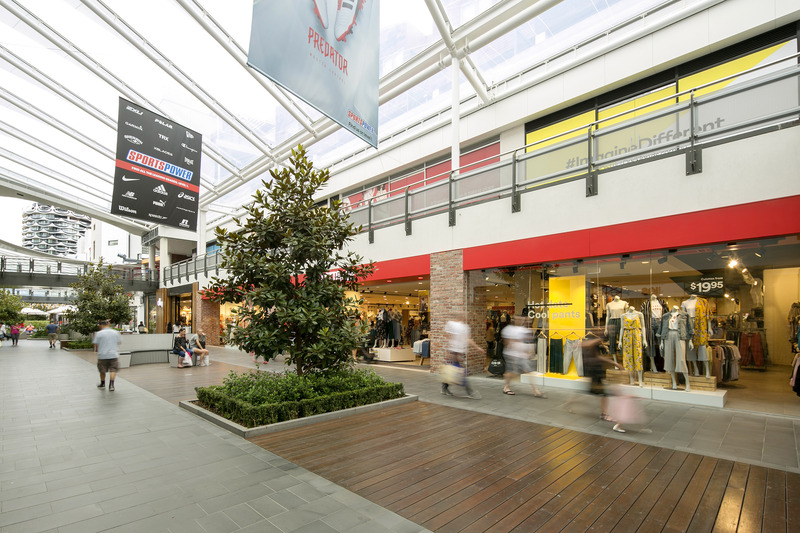 206 offers Melbourne shoppers and diners an exciting fusion of food, entertainment and retail, with options to suit almost every budget. The reinvigorated Collins 234-Boutique Place offers a magnifique boutique shopping experience. 20-30 Convention Centre Place. DFO South Wharf is home to over 100 leading Australian and International brands. You’ll find massive discounts off everyday retail prices, all under the one roof. The Galleria Shopping Plaza, 385 Bourke Street, Melbourne. The finest place to shop in Melbourne. The top end of Collins Street in Melbourne is affectionately known by locals and tourists alike as ‘The Paris End’, with its cosmopolitan boutiques, cafes and tree lined streets. Melbourne Central, 211 La Trobe Street, Melbourne. Melbourne Central is the city’s urban playground offering an array of food, fashion, culture andentertainment. GPO Building 350 Bourke Street, Melbourne. Melbourne’s GPO is a premier shopping destination within the CBD.